This is the best for flower arrangement and gardening. The blade of FLORIST is stainless steel resists water and keeps sharp. 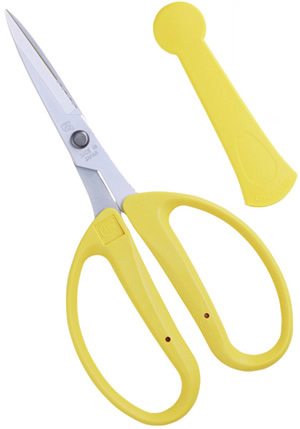 This line has a function of cutting wire and is also used well at flower arrangement class in Japan.